In recent years, there has been quite a bit of misinformation put out about fluoride. Fluoride is a compound that’s often used in dentistry. It is present in most toothpaste, mouthwashes, and other products used for oral hygiene purposes, and it’s even supplemented in small amounts into most municipal water supplies. But some folks believe that fluoride is harmful. In this article, the office of Priti Naik, DDS will look at the facts about fluoride, and discuss whether it’s helpful or harmful. Let’s get started. Fluoride is a naturally occurring molecule that’s extremely common in the Earth’s crust, and can be found in dozens of different rocks and minerals. In the 1940s, it was found that fluoride had beneficial effects that could help reduce tooth decay and prevent cavities. Around this time, it was incorporated into common dental products, and most cities began adding small amounts to their water supply, in order to promote better oral health among the American populace. Today, fluoride use is incredibly widespread, and its discovery is regarded as one of the most important advancements in dental care. Understanding The Facts – Is Fluoride Harmful? In a word; no. In two words, absolutely not. There is no scientifically-relevant evidence that fluoride, when used properly, has any kind of adverse effect on your health and general well-being. It is true that a fluoride overdose can be harmful, but the amount of fluoride required to overdose is extremely high, and it is impossible to ingest accidentally. Chronic overuse of fluoride can also lead to fluorosis, which changes the color and structure of the teeth, but this condition is only cosmetic. Fluoride is not harmful when used properly. Anyone who says that it is has been misled and likely has no scientific basis for their claims. Fluoride reacts upon direct contact with the teeth, encouraging remineralization (buildup of tooth enamel), discouraging bacterial growth, and reducing the breakdown caused by acids in the mouth. Fluoride works the same way in all products, whether it’s in the tap water you’re drinking, your toothpaste or mouthwash, or in a professional fluoride treatment from Priti Naik, DDS. Fluoride treatments from Dr. Priti Naik are especially helpful both for pediatric dentistry, and preventative dentistry in Tysons Corner. They can dramatically reduce the risk of tooth decay, leading to better patient outcomes in both children and adults. Get The Facts From Dr. Priti Naik – Your Leading Family Dentist In Vienna! 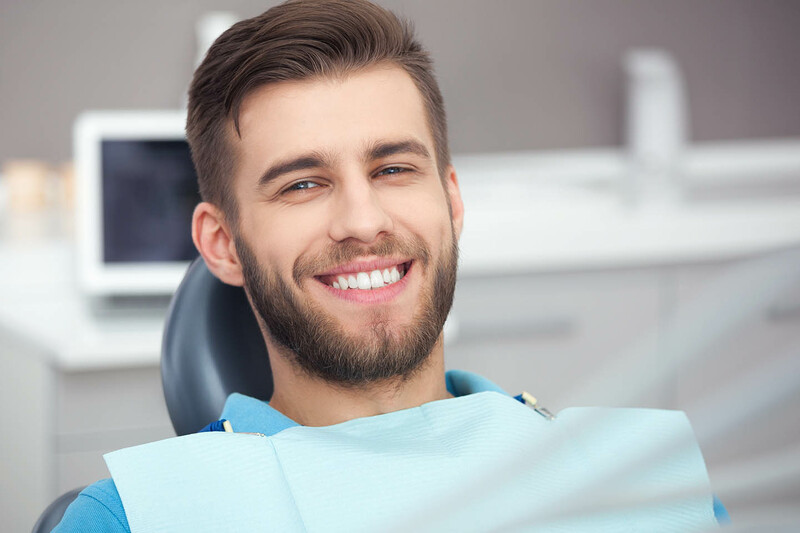 Need to get the facts from a family dentist in Tysons Corner? Dr. Priti Naik is a believer in the power of fluoride, and incorporates fluoride in all preventative treatments in her practice. Whether you need preventative dentistry in Vienna, or are looking for a new dentist in Falls Church, come to the dental practice of Priti Naik, DDS today. Dr. Naik specializes in an informative, patient-focused approach to dentistry, and she’s always happy to educate patients about sometimes-controversial topics like fluoride. Don’t wait. Schedule an appointment for preventative dentistry in Vienna at (703) 288-1800, or visit our office at 8230 Boone Boulevard, STE 320, Vienna, Virginia 22182 to see Dr. Priti Naik!